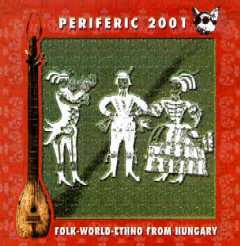 At the beginning of the third millennium we present our new compiled CD: Periferic 2001.  Radio programs and magazins as well as fans like and use our compilations very well. These CDs represent our activities committed to real measures of music. We realased this CD to meet the expectations of media and music fans from all over the world. 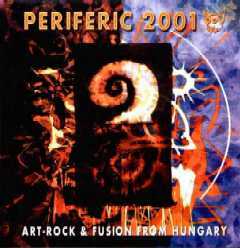 This time the title indicates that we focus on the best Art-Rock & Fusion artists represented by Periferic Records. We still believe in quality music, in the musical quality.